The Virginia House and Senate just passed legislation to raise the legal smoking and vaping age from 18 to 21 years old. The governor still needs to sign off on the bill, but experts say it's likely to pass. 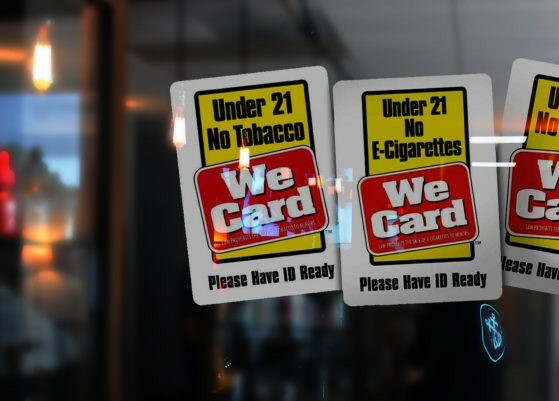 On Tuesday, February 5, the Virginia House of Delegates passed legislation that could raise the minimum age to buy tobacco and vaping products from age 18 to 21. The bill, HB2748, would be the first change to legal smoking ages in 27 years. While the bill still awaits approval from the governor, the 67-31 vote in favor of raising the legal smoking age to 21 would have hugely impactful effects. The law explicitly includes "tobacco product[s], nicotine vapor product[s], or alternative nicotine products[s]," with a clear emphasis to include vaporizers, e-liquids, and e-cigarette devices. While the bill is largely a modification of existing laws that establish a legal smoking age of 18, there are a few added items of note. While the bill also impacts cigarettes, it makes a specific effort to address vapes and vaporizer technology. Here's how it will affect the following. In addition to raising the legal smoking age to 21 (for both vaping and cigarettes), the law would also affect shipping regulations for vaporizer and nicotine products, as well as impose steep penalties for providing such devices to minors or consuming such items as a minor. Similar to Canadian laws on vaping, the law would also require vaping products, juices, and e-liquids to display a prominent Surgeon General's warning (similar to the one we now see on cigarettes). "Wrappings" includes papers made or sold for covering or rolling tobacco or other materials for smoking in a manner similar to a cigarette or cigar. "Nicotine vapor product" means any noncombustible product ... that employs a heating element, power source, electronic circuit, or other electronic, chemical, or mechanical means, regardless of shape or size, that can be used to produce vapor from nicotine in a solution or other form. "Nicotine vapor product" includes any electronic cigarette, electronic cigar, electronic cigarillo, electronic pipe, or similar product or device and any cartridge or other container of nicotine in a solution or other form that is intended to be used with or in an electronic cigarette, electronic cigar, electronic cigarillo, electronic pipe, or similar product or device. All mailing/online ordering, in-store purchases, mandatory labeling, and laws regarding minor possession and purchase for minors will affect the above list components. Read the bill itself for more info. Virginia, a state with historically lax tobacco regulations, raised the legal smoking age from 16 to 18 in 1991. The legal smoking age has been 18 years old for almost three decades. The law targets vaping for a reason: kids. The rate of vaping among high schoolers has nearly doubled in the past year alone, which is especially significant since we know that 98 percent of adult smokers start before age 26 and nearly 9 out of 10 adult smokers start smoking by age 18. 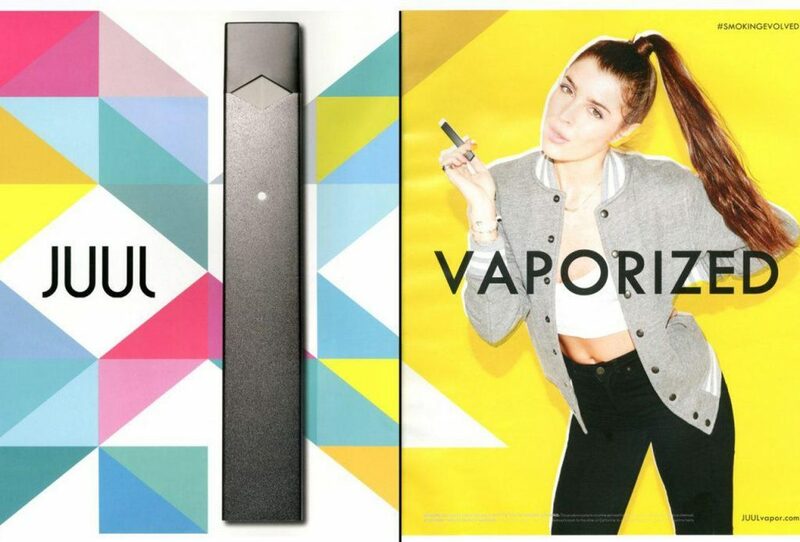 "The staggering numbers being reported on youth vaping and the usage findings in our JUUL study tell the true and troubling story of e-cigarettes’ pervasiveness among young people," said Robin Koval, CEO and president of anti-tobacco group Truth Initiative. “We know that teens using these products, who were not smokers in the first place, are four times more likely to go on to smoke cigarettes. 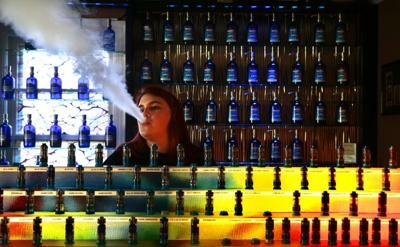 Regulation and education are key in stopping the e-cigarette epidemic .... This law would, ideally, attempt to counter this statistical trend." Speaker of the Virginia House of Delegates Kirk Cox stated, "The Surgeon General has characterized teenage vaping as an ‘epidemic,’ with one-out-of-five high school seniors using these products .... By raising the minimum age for purchase to 21, this [lessens] the chances of teenagers obtaining vaping products from friends and classmates who are already 18." This tale is to be continued, as always (with both news and with history). What do you think? Should the smoking and vaping age be higher? Tell us in the comments! Speaking of pending, life-changing legislation, Virginia is also making it illegal to hold your phone while driving. Read all the details here! Head to Virginia's Our Community Now homepage for more local news!